I’ve composed a list of 10 things an infrared camera can be used for. 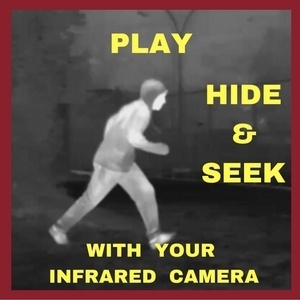 To do any of the following, you don’t need a big expensive infrared thermal imaging camera. If it’s not for commercial use, you can go the cheap route. Buy an infrared camera for your cell phone. They work great. The biggest difference between a cheap infrared camera & an expensive one is typically resolution. The higher the resolution, the better the picture clarity. The higher the resolution, the better picture you’ll get a greater distance as well. If your looking for an infrared camera for your cell phone check out one of the two listed below. Take it with you camping. You can observe the wildlife you wouldn’t normally see at night. You might sleep a lot easier knowing you don’t have wild animals lurking around. Use it when you go hiking at night. Use it to find a lost child, friend or pet. After you’ve extinguished your campfire, you can use your camera to make sure it’s actually out. 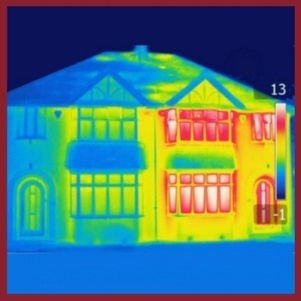 Did you know you can use an infrared camera to find insects or rodents in your walls or attic? You can use it to find numerous kinds of leaks like electrical shorts. Detect water leaks or damage. Check the efficiency of your water heater or furnace. Discover if your house has poor insulation or mold. You can also use it to check radiant floor heating. Why not use it to locate pipes behind your walls or under your floors. If you have a greenhouse, you can use your infrared camera to see if it’s leaking anyplace. I know of people who use it to play hide-n-seek. It’s a good way to pass the time when you’re camping. It also makes for a good ice-breaker & conversational piece at a party especially if you live on an acreage. Try looking at each other through the infrared lenses. Check to see how much hot air everyone is generating. 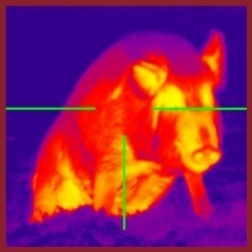 You can take thermal images of your friends & post them on Instagram. You could also take images of your pets & post them to your social media accounts. Maybe you just want to show off your new toy to your friends. That’s okey too. Yes, you can even use it on your car. If there’s a block or leak, you’ll be able to find it with your infrared camera. A thermal camera can be used to check your coolant, exhaust, and electrical system. You can even use it to check your tires. You can check for overheated bearings and engine parts with uneven temperatures. An Infrared Security Camera is a good security measure for your home. It’s especially good if you live on an acreage or farm and especially if you have kids. It gives you a sense a security knowing if someone is lurking in your yard, you’ll see them. Maybe it’s an animal. I think you’d want to know if there was a coyote or wolf snooping close to your back door. Spy on wildlife. Set up your camera & find where the largest deer are hiding. If you’re a wild hog hunter, it’s great for that too. You can even set it up for days or months in advance. How easy would it be to catch a deer if you knew exactly where they usually hang out. Be the one to catch the largest buck. Be the one to come home with the most deer or hogs. It’s great if you like hunting but don’t have a lot of spare time to do so. At least with an infrared camera you know you’re coming home with at least one. Many people use infrared technology on their yachts, for commercial use, work boats, fishing boats, cruise ships and many other types of vessels. 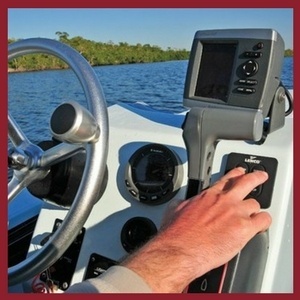 Have you ever tried using a fishfinder? It’s a great gadget to have in a fishing derby. Use it so you can be the one that brings home the most fish. I’ve wrote an article on, what is the best fishfinder. You can read it here. Yes, an infrared camera can be used to save a life. For example, let’s say your friends were in a boating accident after dark. It’s rather hard to find someone in the water at night. You could use your infrared camera to locate them. In colder climates, you’d be able to rescue them before hypothermia set in. What if one of your kids go missing while camping? Maybe it’s a child from one of the other campsites. What if your dog disappears or someone else loses their dog? You’ll be glad you bought an infrared camera. You can take some awesome photos using an infrared camera. 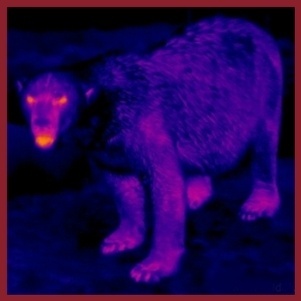 To take a look at some infrared pictures on Google Images, click here. 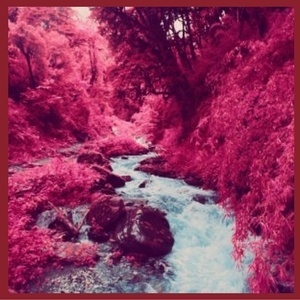 Take some infrared photos & sell them. There are all sorts of places on the internet that you can sell your pictures to. Some people do this for a living. 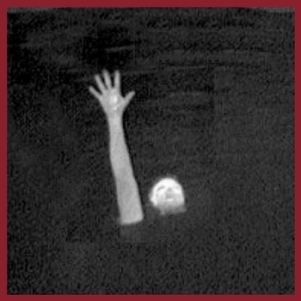 Whether you believe in ghosts or not, Ghost hunters use an infrared camera to detect ghosts. Many people who deal with the paranormal say that ghosts can’t always be seen by the human eye. 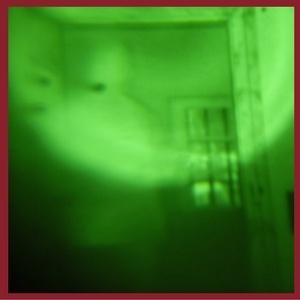 The picture to your right was taken by someone at the South Jersey Ghost Research. I have no idea if it’s real or not. 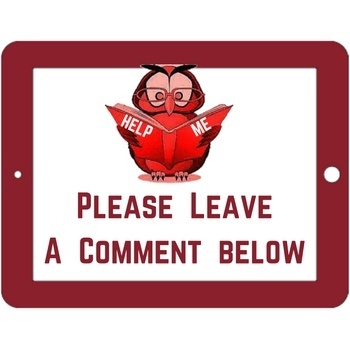 If you’ve used an infrared camera for something that I didn’t list above, please leave a comment below. Let us know what you used your camera for. Also, if you have a thermal camera, let us know what brand you have & what you like & don’t like about it. 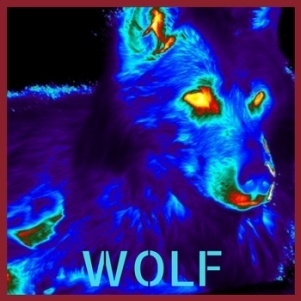 For A complete review of all my Infrared Products, click Infrared Products. 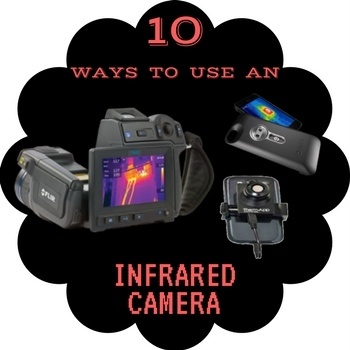 Thanks for taking the time to read my article on, 10 Things An Infrared Camera Can Be Used For. Thanks For Leaving a comment, Ethan. I went to a car show once where they demonstrated using an infrared camera on a car. It worked pretty good. Maybe it’ll help save your friend some time. I found it interesting how you mentioned that a thermal camera can be used on your car to check your coolant, exhaust, and electrical systems. A friend of mine, who is a mechanic, sometimes has issues looking for small leaks in odd places which leads to a loss of business. Maybe a little bit of thermal imaging can help him solve this problem!